K. Kirkwood Consulting, LLC offers speaking, project management, training and consultation in a variety of business settings and topics. Clients include large and small business, entrepreneurs, government and non profit agencies. We specialize in small business and home business sucess; as well as lead safety and other healthy homes projects. We will consult with property owners who need to rid your properties of lead paint hazards, parents who wonder if their children might be lead poisoned, schools and daycares who need information about lead poisoning, realtors, contractors and landlords who need to be informed for lead paint abatement or lead safe renovation we can also offer state and national certifications. Please visit our contractor resources page for valuable tools at very reasonable prices. This is a woman owned, NH based company which is an "umbrella company" for a few smaller firms. We are involved in a variety of projects, most of which are related to healthy homes. 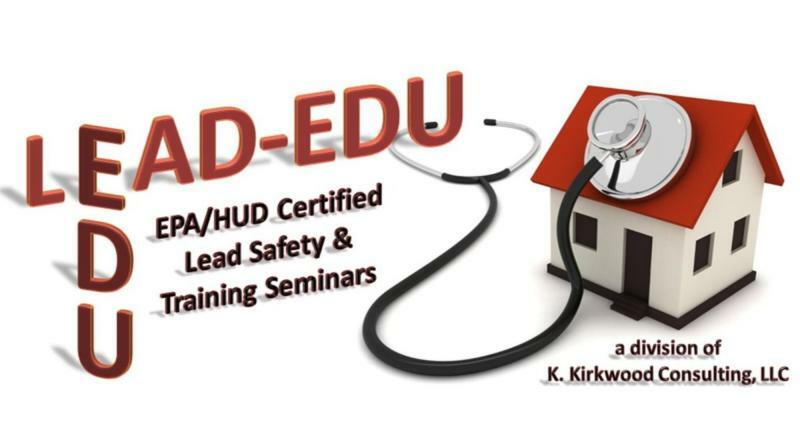 We write books and articles, we provide classes and certifications, and we provide speakers and consultants in all areas related to Lead Paint and childhood lead poisoning. We also work with small businesses to help them stay within the laws with regard to lead paint safety. We provide grant writing and management services, with a specialty in HUD and other national grants. We provide grant management and reporting services and outreach and education services for a number of State, Regional and Local non-profits as well as private businesses. Our professional staff is available to work with you to manage projects large and small. We are available to speak at national and regional conferences, seminars and workshops, individual group and information sessions, by skype and in person. We have presentations suitable for parents, contractors, landlords, realtors, educators and medical professionals. We can help you get funding to remove lead paint from your home or apartment. We work with landlords, tenants, property owners, schools, medical professionals and small businesses. 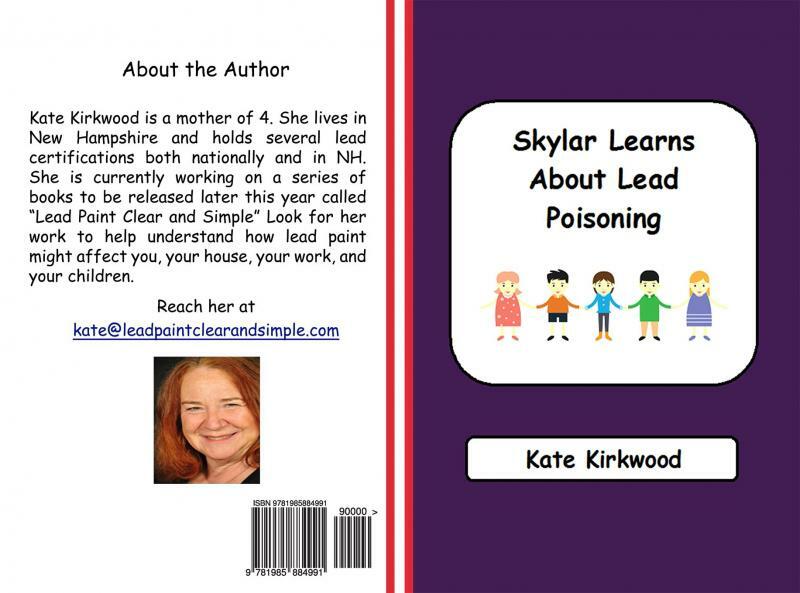 Kirkwood works to help address the childhood lead poisoning problem in New Hampshire. Click here for an NHPR interview and click here to visit YouTube Channel for specific New Hampshire videos. 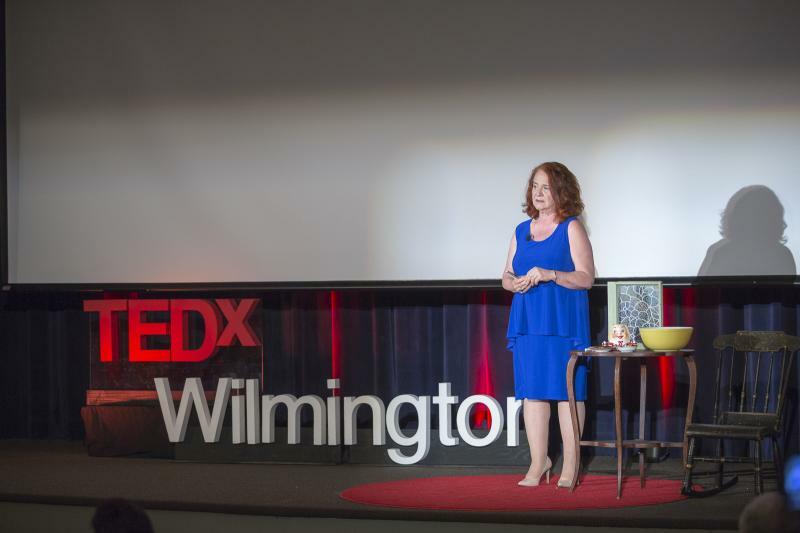 With a 30 year background as a college professor, and masters degree in business, Kirkwood also works with individuals and companies to cut expenses and increase revenue. Through our international e-commerce platform, with our partners, we can help you increase global profits. Please check out the menu bar to the left to learn about any of our services. ﻿﻿Call or email Us Today!